At the beginning, most of the business owners are used to monitor and record their sales revenue in a traditional way, report it manually using paper or books. As the business grows, owners have started to feel overwhelmed to do the accounting process which is very time-consuming. 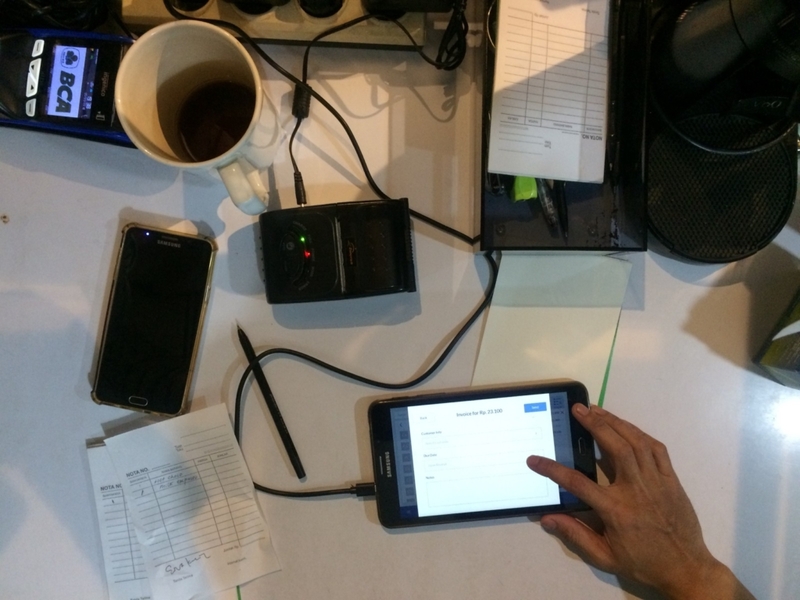 The POS system, as the innovation on technology using Cloud Based system, could be the answer to help owners in accelerating the process of monitoring and recording the sales, even though the implementation is still on the adaptation stage. We have done an independent discovery research to discover the owner’s perceptions and the impacts towards Digital Solution Point of Sales (POS) in Food and Beverage Industry at Jakarta, Indonesia, with a grand aim to discover the gaps and opportunities where digital point-of-sales systems might help and fulfill the F&B business needs. Research was done by Debrilian Siboro, an intern at Somia Customer Experience.